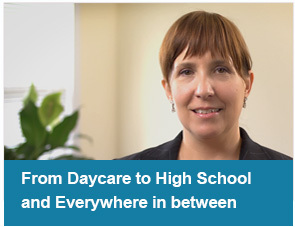 In this video, Heidi Bayer, a parent whose teenage daughter has a severe food allergy shares her experiences and how she found the right resources when she first learned that her baby had a severe food allergy. Heidi Bayer is a board member of the Asthma and Allergy Foundation of America, and is the chair of the KFA Board of Advisors. 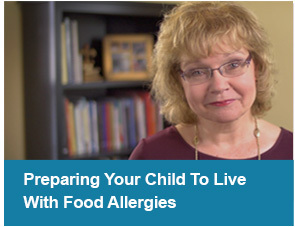 Work with your child's doctor to understand food allergies. Watch the video to learn about food allergies. Create a food allergy management plan to avoid known allergens. Respond in the event of an anaphylaxis emergency.